The Caramel and Parsley article on top tweets in 2017 was a favourite blog article so here is a repeat exercise for 2018. After a great 2017 on social media it was amazing that January 2018 started out with such a “block buster” tweet from Dr John Yudkin’s book “Pure White & Deadly“, 1986. All in all it turned out to be a most unusual” year of tweets. 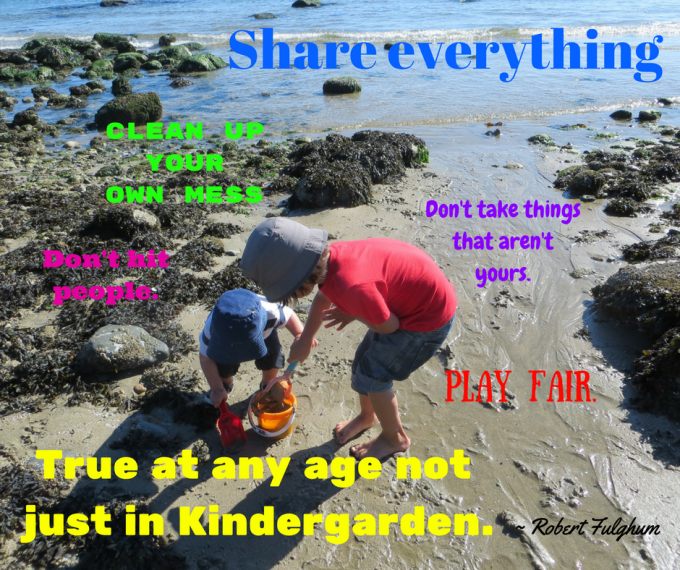 All quotes are from Dr. Yudkin’s book. 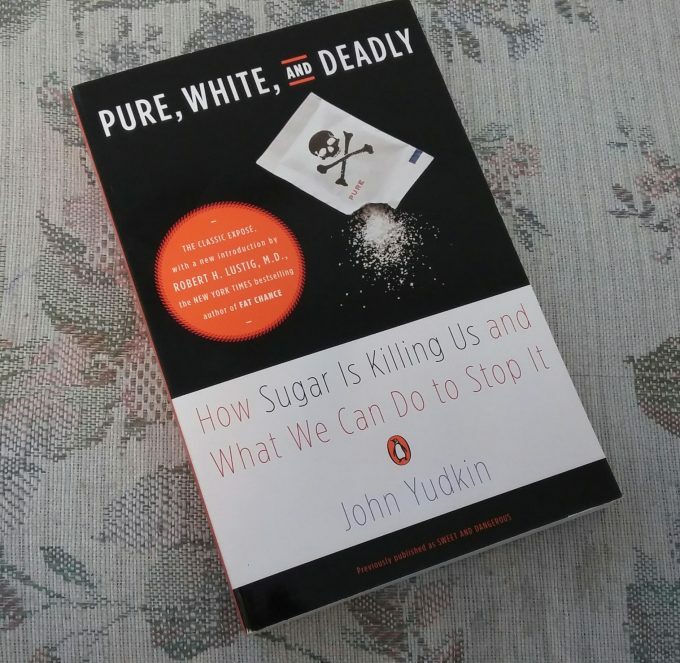 Dr. John Yudkin ~ the man who tried to warn us about sugar. In less than 24 hours on a cold winters day this tweet about Dr. John Yudkin became @CaramelParsley all time Top Tweet. What a start to 2018! Half way through the month a video by Dr. Robert Lustig, Endocrinologist “Are all calories the same”. This hit the top of the list and stayed there for the rest of the month. Health continues to be a top interest in November. The second top Tweet was “Genetic link between obesity and depression uncovered” – the top tweet was “What are the best ways to improve your memory according to science” but the link was no longer available. These were both mega tweets for CAP. Here is the research study link on obesity and depression. Wow! That’s it for another year on Twitter. Overall it is obvious that personal and global health issues continue to be a major issue for millions of people worldwide. 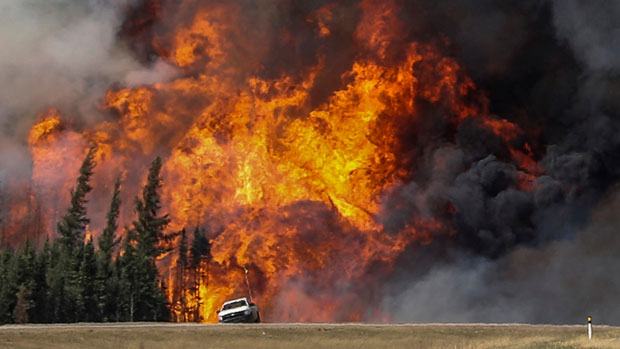 From the disastrous global fires and other environment and weather related disasters in BC and elsewhere, it is clear that Climate Change will continue to dominate the world news in 2019. Thanks for your continuing interest in my Caramel & Parsley Twitter. It’s been a sensational year.